On Monday 23rd November, Tony Laurenson GIG’s Founder and CEO joined Max Hailey and Alex Pratt, Chairman of Bucks Business First on Mix96. 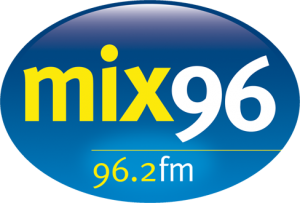 Mix 96 is the Independent Local Radio station for the town of Aylesbury in Buckinghamshire. The episode focused on entrepreneurship, with stories from across the county from those who have started successful companies. Tony discusses how GIG was created, and the journey it took to become the award winning global operations that it is today.